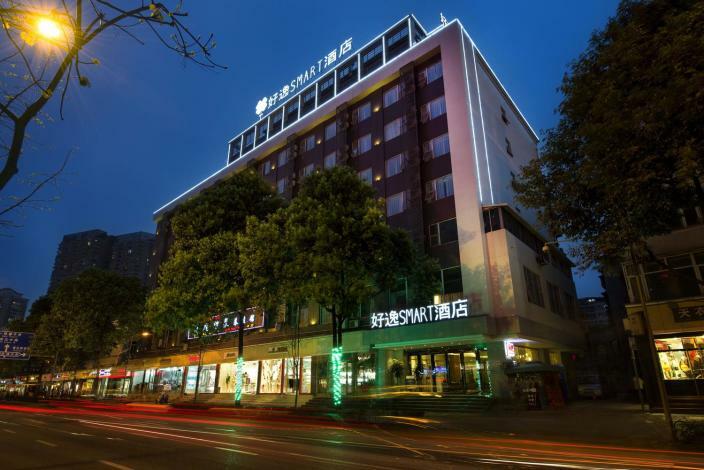 Howdy SMART Hotel (Chunxi branch) is located in the center of Chengdu CBD area and district Chunxi gold zone. 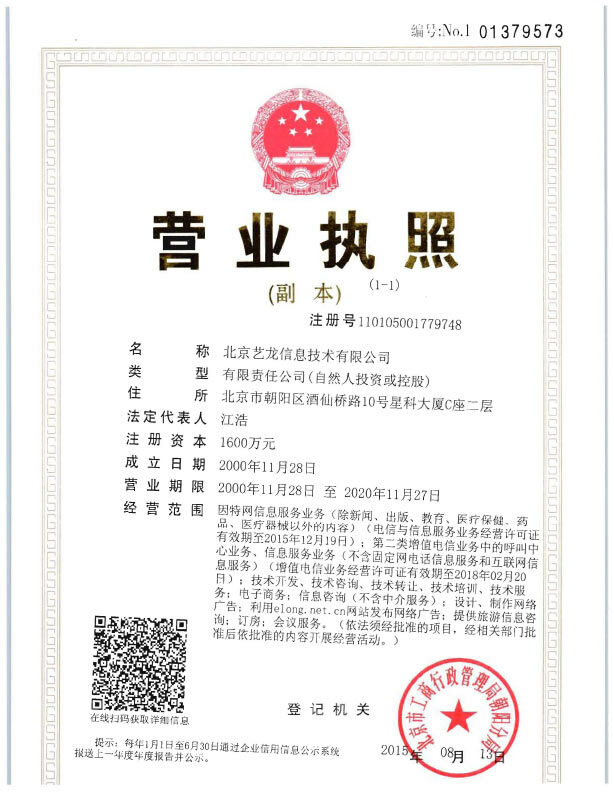 Surrounding commercial buildings, shopping convenience, adjacent to Fortune Center Square, Champagne Plaza, IFS International Financial Centre, the Pacific, the Chunxi Road Pedestrian Street. There are a lot of sichuan cuisine around the hotel and the transportation is convenient，hotel is 18 km from Shuangliu International Airport ,7 km from Chengdu railway station, 8.5 km from Chengdu East Railway Station,3 km from Wuhou Temple, 3.5 km from Kuanzhai Alley. The hotel prepared 173 rooms for you,elegant king bed room, view king bed room, boutique king bed room, comfort twin room. And it features a breakfast room, conference room and other facilities. The room is equipped with free Wi-Fi, a minibar, a senior bathroom, Samsung TV, five-star bedding. The hotel will be a welcoming environment and quality service, look forward to your visit! -5 km to Qingyang Temple.